Edward Nesbit is an English composer based in London. His works have been performed by groups such as the London Symphony Orchestra, Guildhall Symphony Orchestra, the Orchestre National de Lorraine, the Britten-Pears Composers Ensemble, Lontano, the Orlando Consort, the Nouvel Ensemble Moderne, members of the BBC Symphony Orchestra and members of the Philharmonia Orchestra in venues including Wigmore Hall, Royal Festival Hall and Barbican Hall; his work has also been broadcast on BBC Radio 3. His song cycle A Pretence of Wit was shortlisted for the vocal category of the 2013 British Composer Awards. 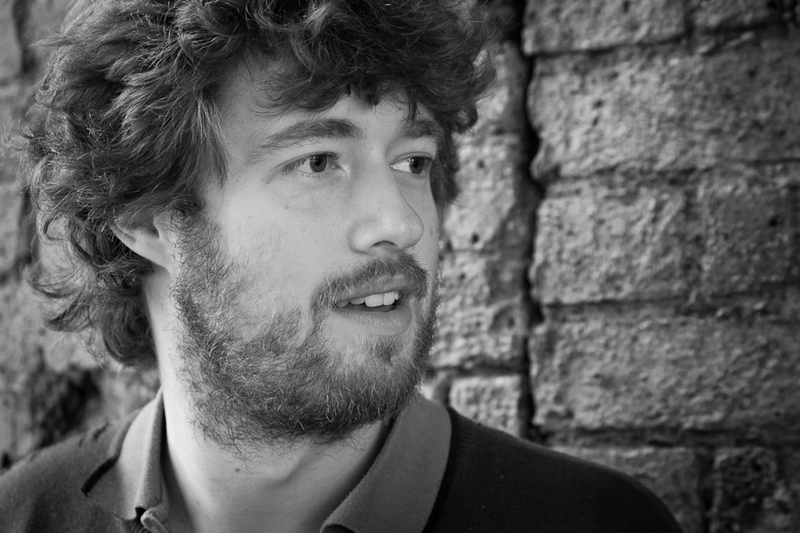 Edward won the first Verbier Festival Academy Composer Prize, leading to a commission for Night Dances, a string quartet which was premiered at the 2013 Verbier Festival. Other recent commissions have included: To Dance on Sands for eight celli, which was also commissioned by the Verbier Festival and premiered by cellists Gautier Capuçon, Adrian Brendel, Amanda Forsyth, Clemens Hagen, Mischa Maisky, IstvÃ¡n VÃ¡rdai, Kyril Zlotnikov and Lionel Cottet; Psalm 121, which was commissioned by Malvern College for the school's 150th anniversary; and Lifesize Gods, which was commissioned by the Britten Sinfonia. Born in 1986, Edward Nesbit graduated from Cambridge University in June 2007 with a first class honours degree in music, winning in 2005 the Donald Wort prize for scoring the highest mark in the university. Edward then studied for two years with Julian Anderson at the Guildhall School of Music and Drama; he completed a Masters degree in composition with distinction in 2008, winning the Ian Horsburgh Memorial Prize for the best postgraduate composition; he subsequently became a fellow at Guildhall, and curated the 2009 Guildhall New Music Festival. Most recently, he completed a PhD in Composition at King's College, London, studying with George Benjamin. 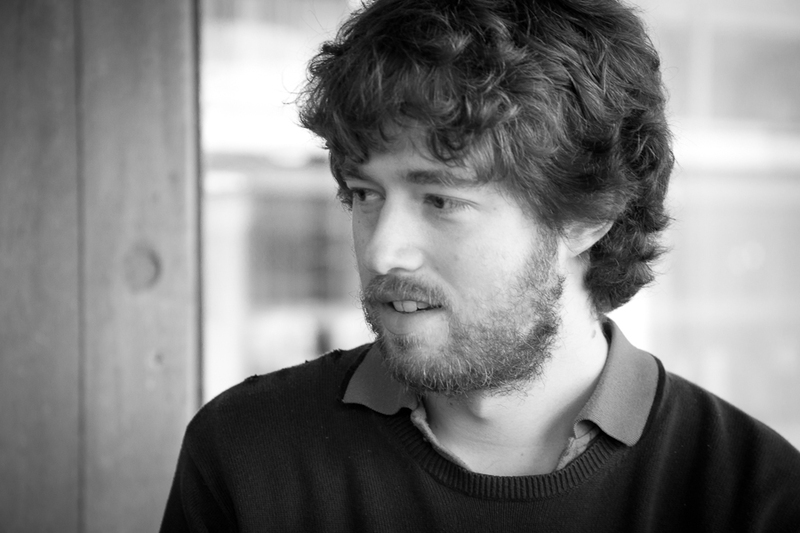 He has participated in many composition courses, including the 2009 Britten-Pears Contemporary Composition and Performance Course, studying with Oliver Knussen, Colin Matthews and Magnus Lindberg; the 2009 Lake District Summer Music Festival 4x4 Composer Residency with John Casken; the 2010 Centre Acanthes Composition Workshop with Beat Furrer, Hanspeter Kyburz and Tristan Murail; the 2010 London Symphony Orchestra Panufnik Scheme with James MacMillan; the 2010-11 Philharmonia Young Composers' Academy with Julian Anderson, as a result of winning the 2010 Royal Philharmonic Society Composition Prize; the 2011 Centre Acanthes Composition Workshop with Unsuk Chin, Philippe Hurel and Oscar Strasnoy; and Domaine Forget 2012 with Denys Bouliane, John Rea and Lasse Thoresen. Plans for 2015 include an orchestral work for the BBC Symphony Orchestra, a work for Viola d'Amore for Marco Fusi, and the completion of a new concerto for piano and ensemble.